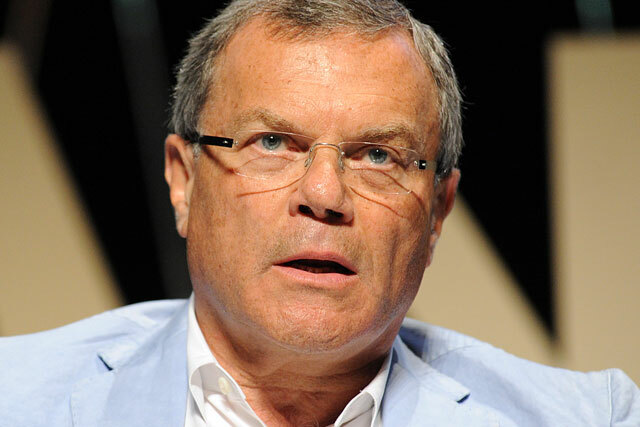 WPP has reported revenues climbed 7% in the first four months of 2012, with growth continuing into May, while booking a $50m-plus gain on an investment in Facebook marketing business Buddy Media. The company provided the update as it started its annual general meeting in Dublin, which is expected to yield a large protest vote from shareholders against chief executive Sir Martin Sorrell’s pay package. Like-for-like revenues for the first four months were up 4%, in line with the performance in the first three months of 2012. Preliminary ‘flash’ figures for May "indicate a similar overall pattern to the first few months", according to the company. The UK grew by 1.7% on a like-for-like basis, matching the US but behind Western Continental Europe’s 2%. Latin America was the fastest growing region with 14% like-for-like growth. The company also revealed it had made a gain of more than $50m (£32m) on its strategic investment in Buddy Media, which last month agreed to be acquired by CRM technology specialist Salesforce.com. WPP made a $5m investment in Buddy Media in 2010. Just before the Salesforce deal it appointed Buddy Media as the preferred social ad management partner for its media buying arm GroupM. WPP is not the first advertising company to benefit from investing in emerging digital businesses. In 2011 Interpublic booked a $132.2m pre-tax gain from selling half of its 0.4% stake in Facebook.